The Gweru Residents Trust in collaboration with Community Water Alliance have issued a list of demands to the government and relevant ministries to address the typhoid outbreak in Gweru. 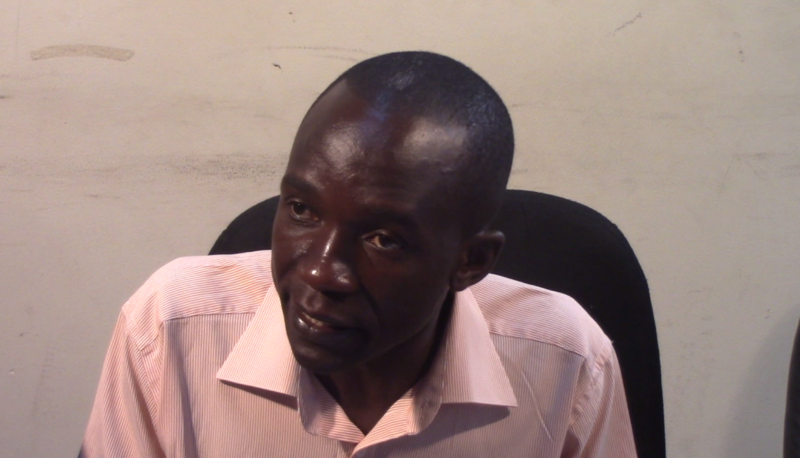 Following typhoid outbreaks in Senga, Ascot Mkoba and surrounding suburbs, Hardlife Mudzingwa of Community Water Alliance during a press conference in Harare this afternoon, said the government must prioritise water sanitation and address root causes of typhoid in the country. “Increased national fiscal commitment through a meaningful budget allocation of not less than five percent should be met (sic), the budget should address pipe replacement and sewer plant rehabilitation,” he said. Mudzingwa also added that proper coordination among key state players including the Ministry of Local Government, Ministry of Environment, Water and Climate and the Ministry of Health with government should address the root causes of typhoid. He went on to call for the preservation of fresh water sources and wetlands. “Preservation of fresh water sources that guarantee sustainable and quality water delivery and wetland preservation should be a priority, he said. Gweru has been plagued by typhoid for the past three weeks which according to Community Water Alliance has affected 1000 residents with health minister David Parirenyatwa castigating Gweru City Council for declaring its water as safe which further worsened the situation as it was later discovered that the water was contaminated.